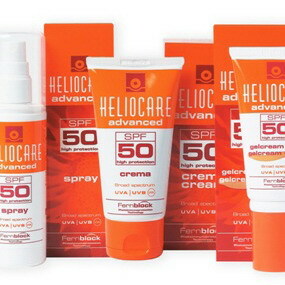 An advanced anti-ageing photoimmunoprotectant for the treatment of inflammatory disorders and skin diseases. 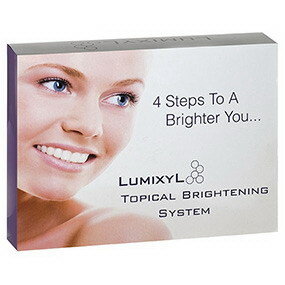 Used to treat melasma, age spots, sun damage, hyperpigmentation and uneven skin tone. Lycogel is a breathable, colour correction treatment that promotes post procedure healing, soothes sensitive skin, rejuvenates and camouflages at the same time. 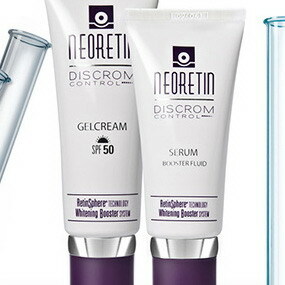 Neoretin is a daily skin lightening regimen for melasma, dark spots and uneven pigmentation and is suitable for skin which doesn’t tolerate hydroquinone (HQ), or when HQ use is discontinued. 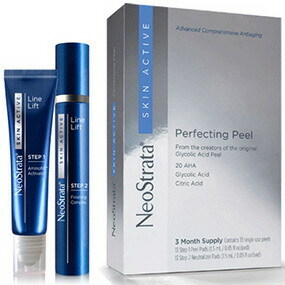 NeoStrata has been clinically proven to improve the visible signs of premature ageing, sun damaged skin, fine lines and wrinkles, pigmentation, acne scarring, and oily and acne prone skin. 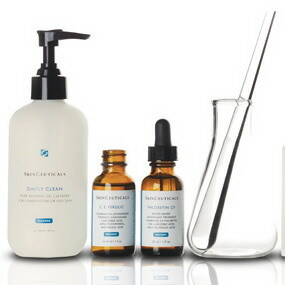 SkinCeuticals products are designed around three fundamental elements: Prevention, Protection, and Correction, to prevent future damage, protect healthy skin, and correct previous damage. 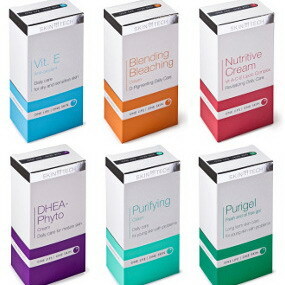 Skin Tech offers a full range of chemical peels that cause skin regeneration and can be used to treat fine lines, photo-ageing, teenage skin problems, acne scars, pigmentation, keratosis and stretch marks. Please contact us with any questions you may have, or book a consultation for a personalised treatment regime, tailored to your skin’s needs.